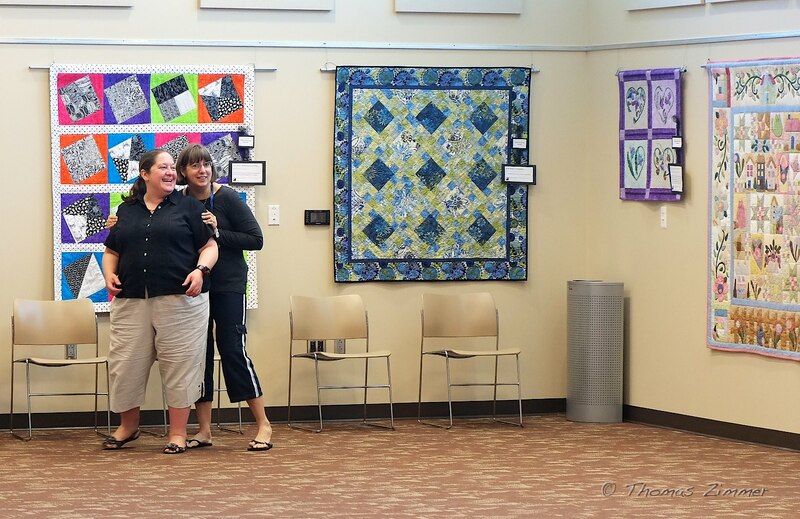 If you came to my blog looking for my latest biker event photos, you will have to check back later next week during the ROT Rally. 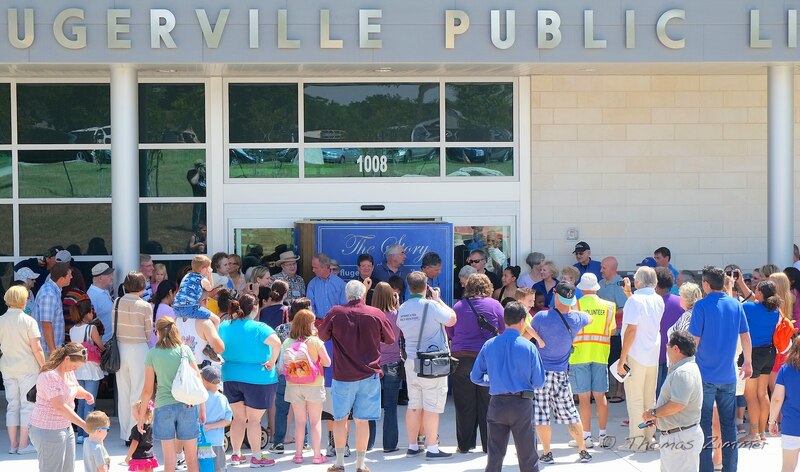 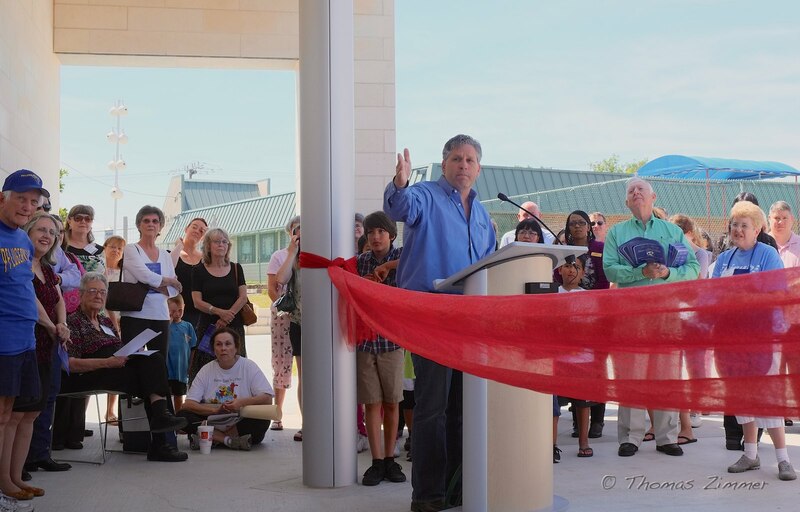 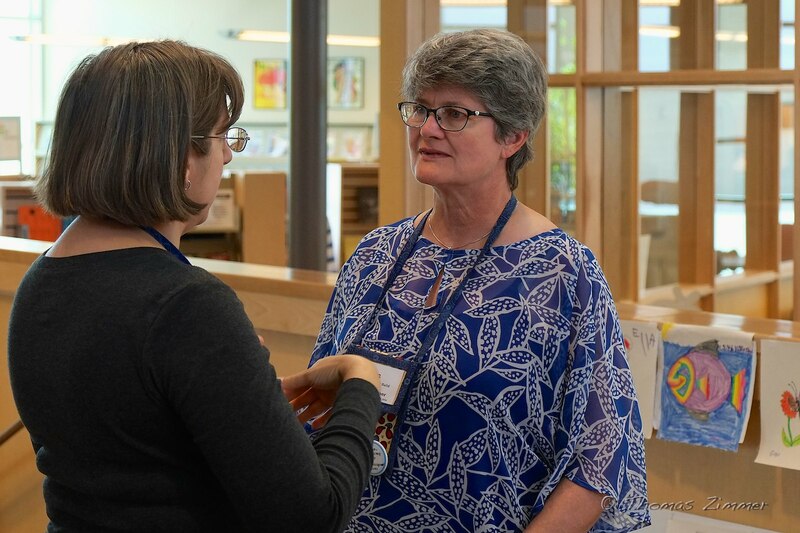 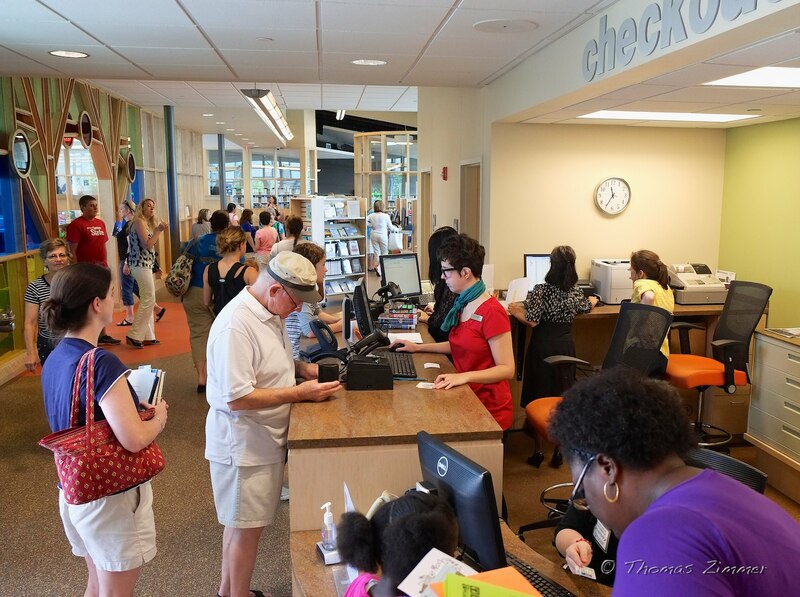 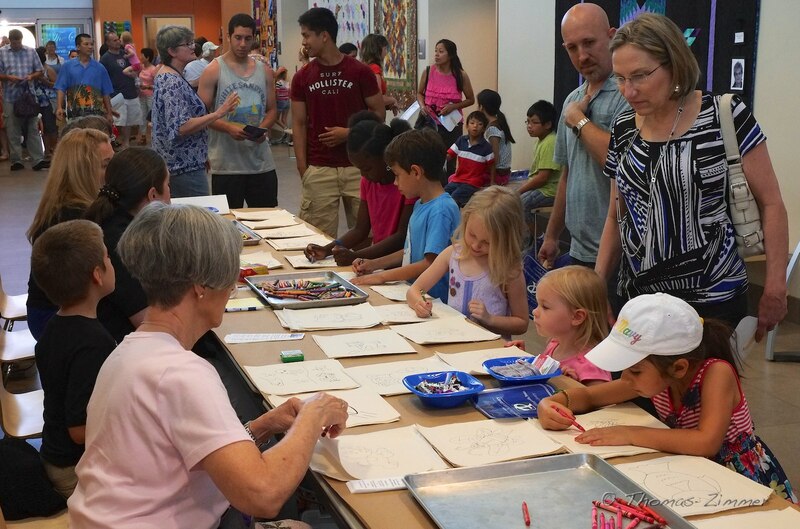 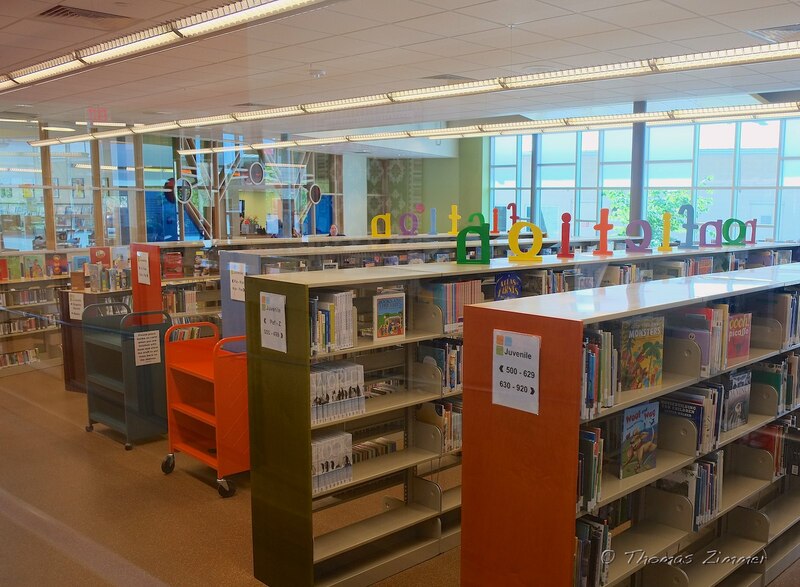 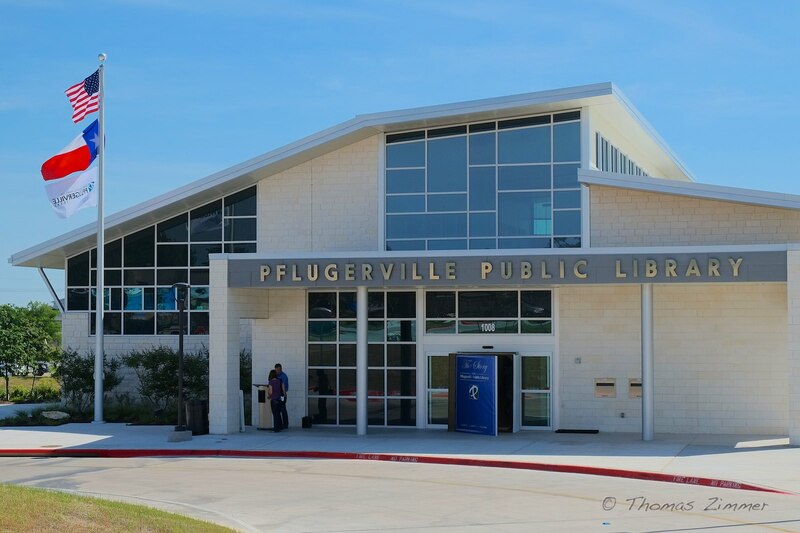 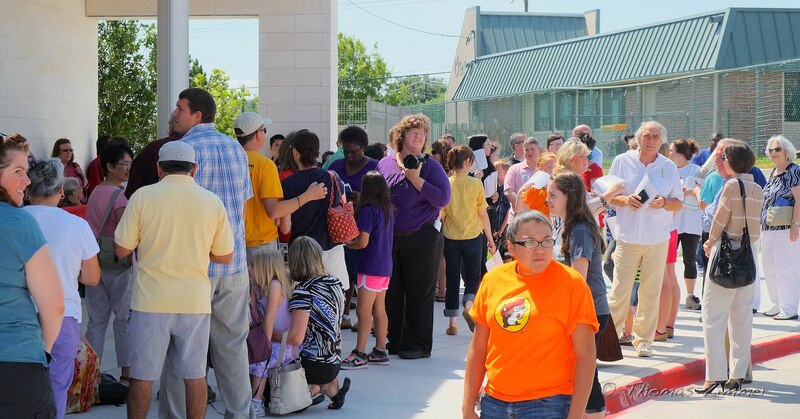 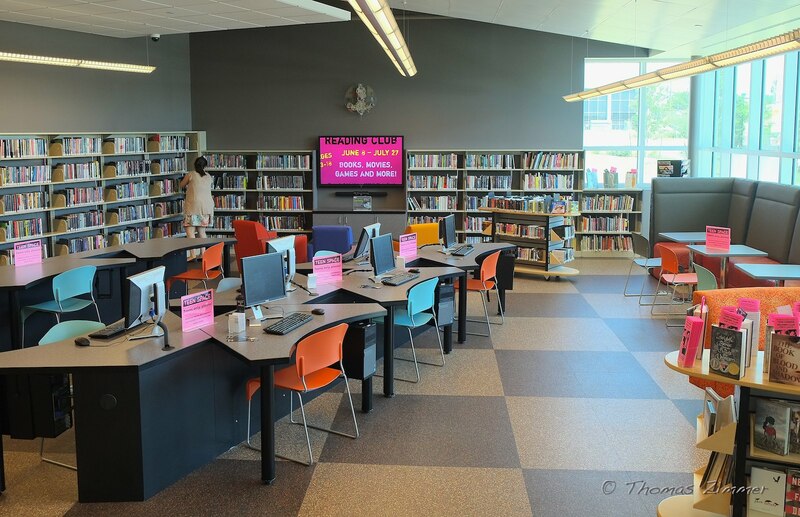 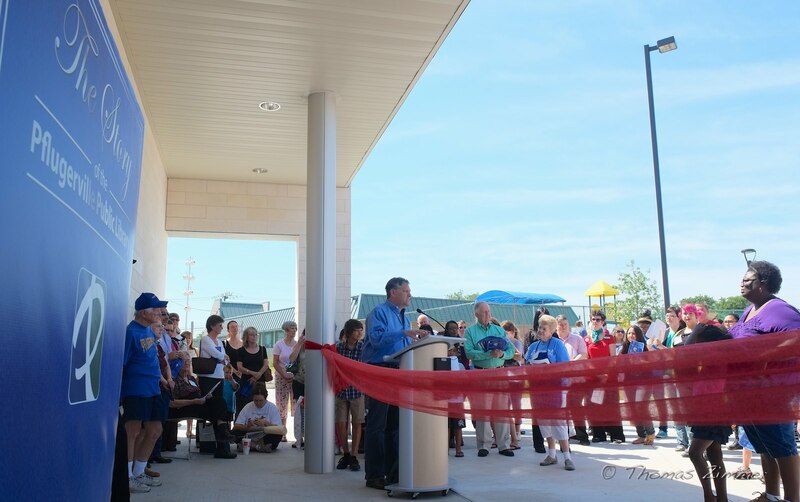 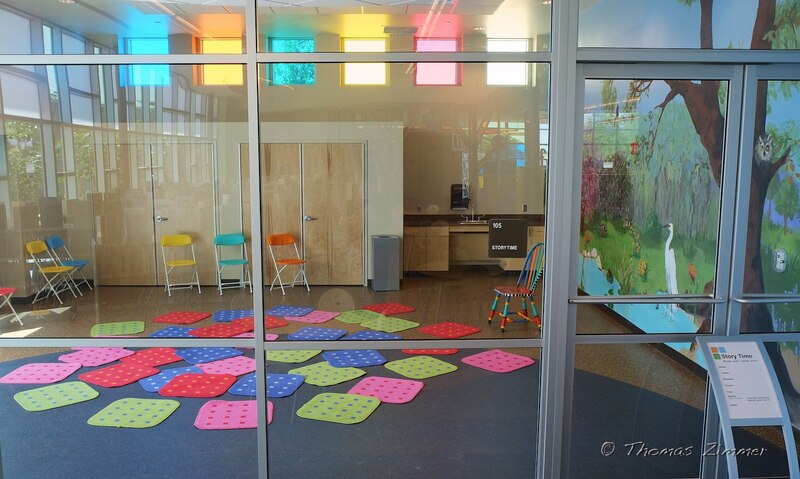 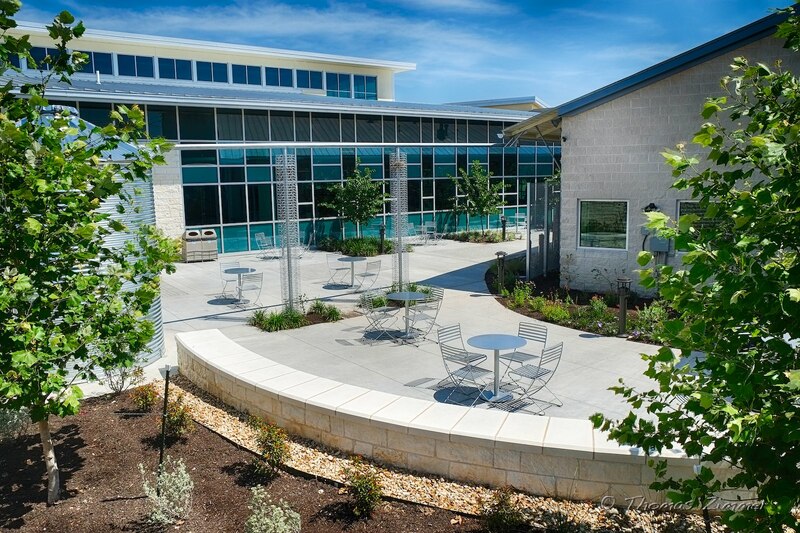 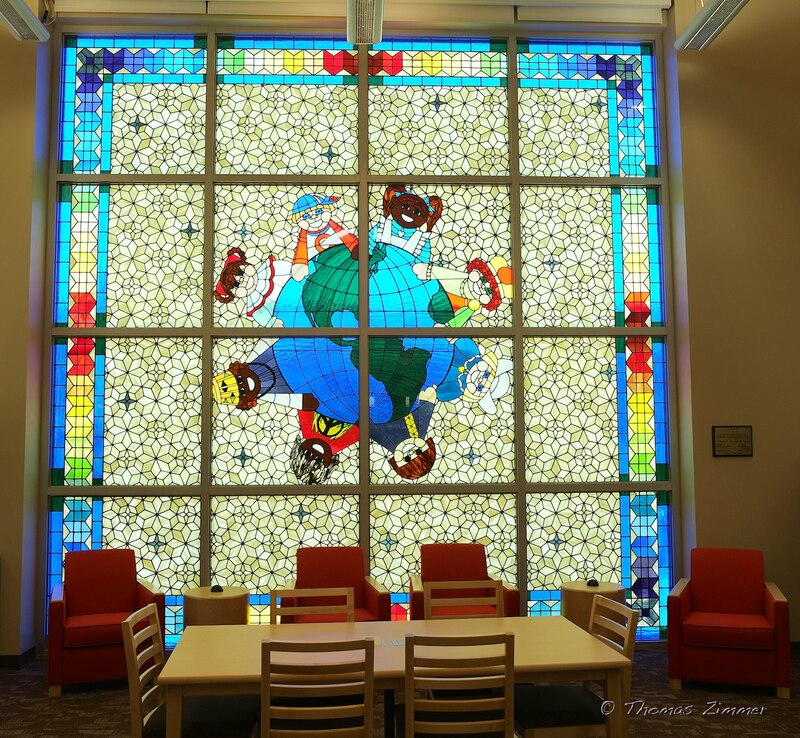 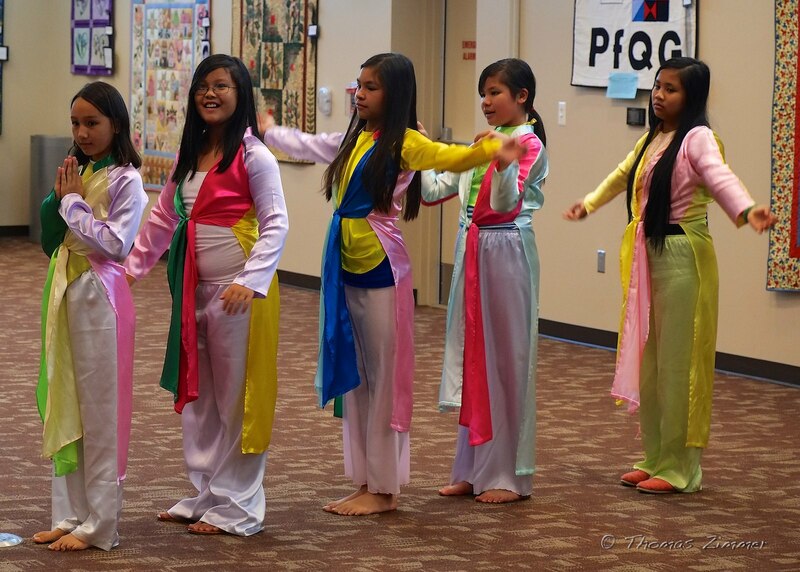 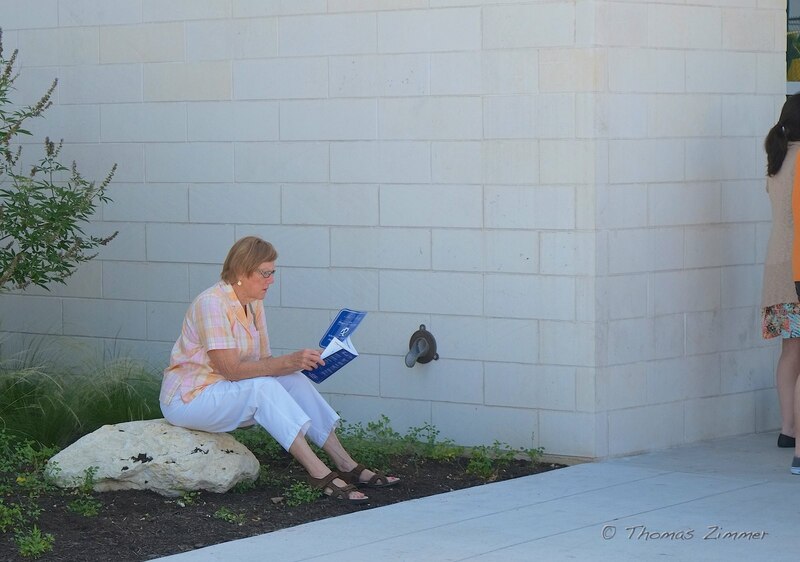 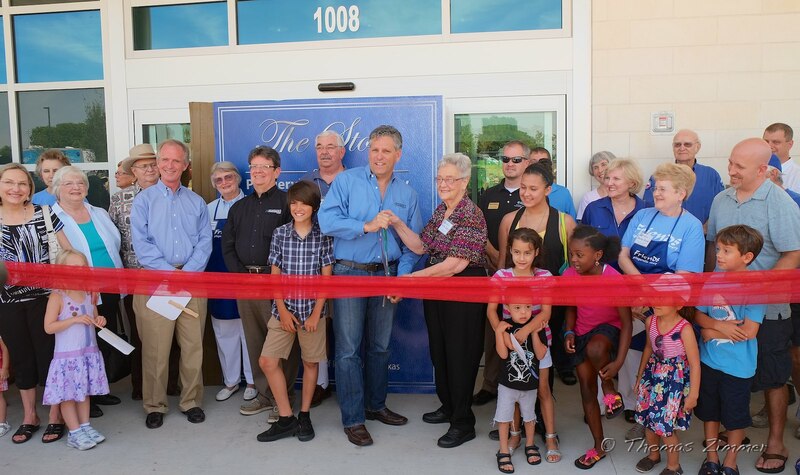 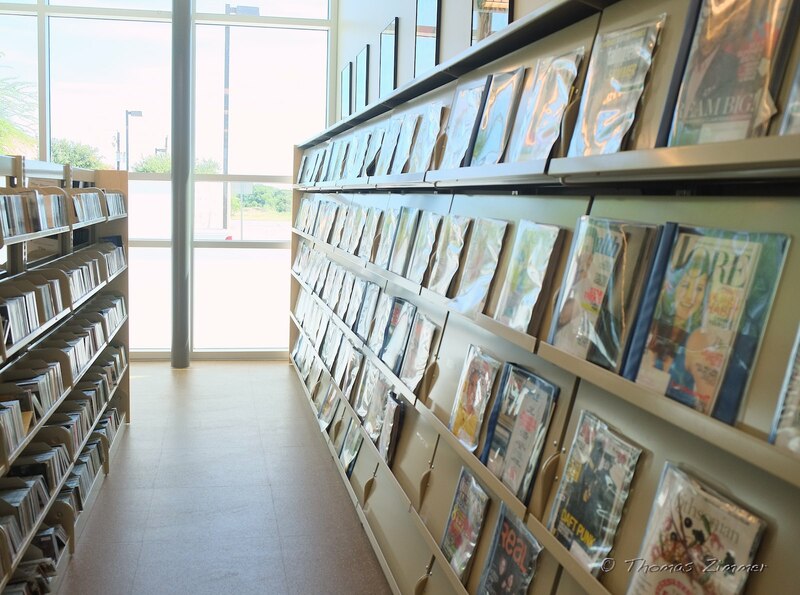 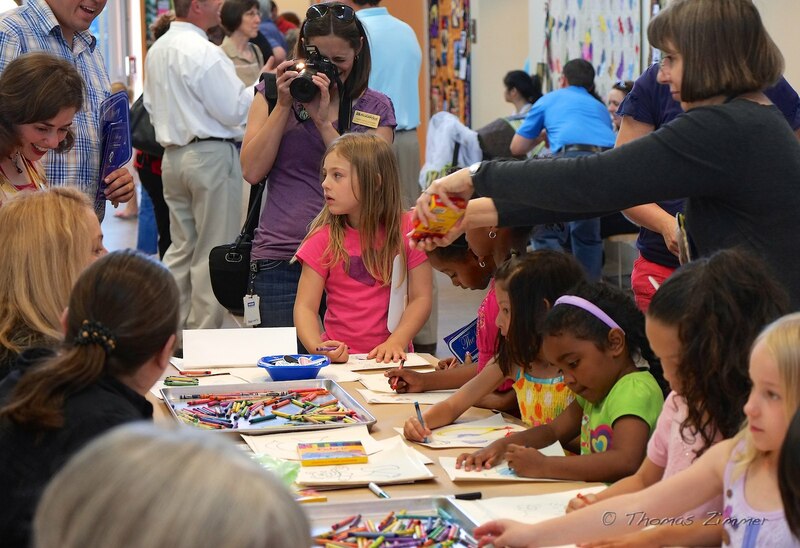 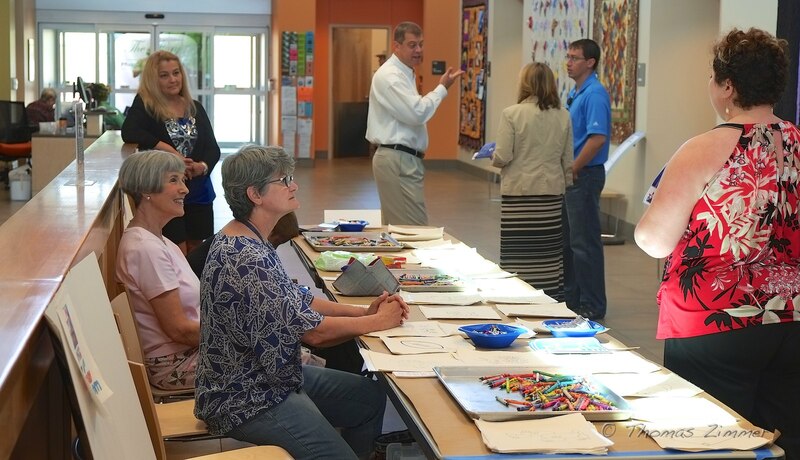 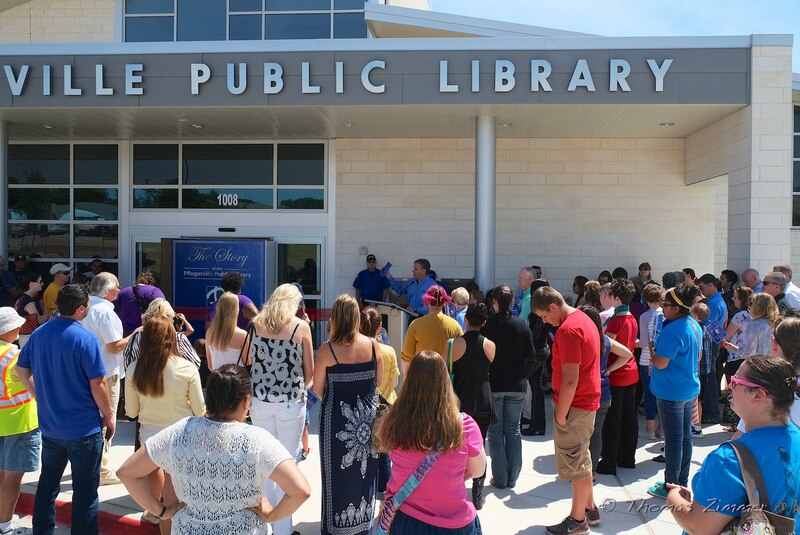 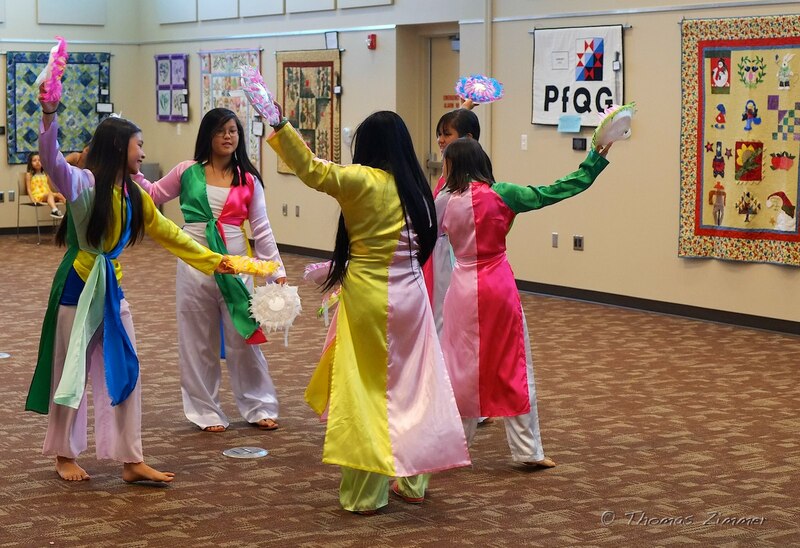 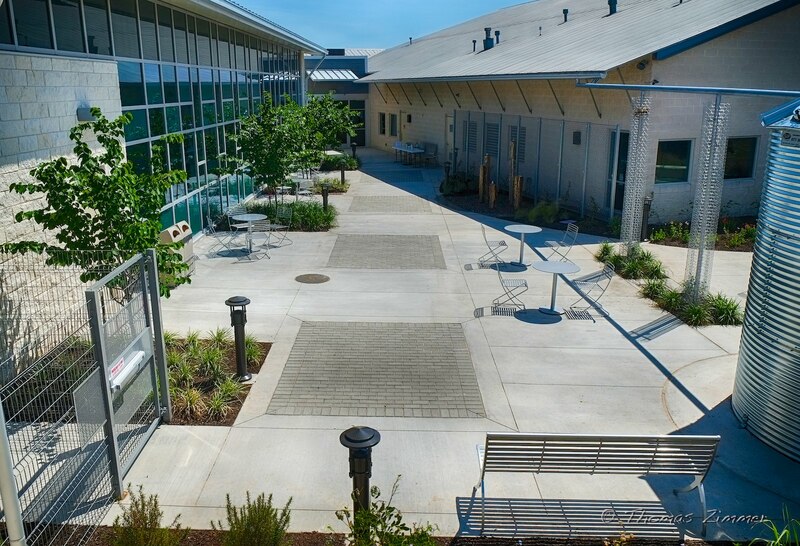 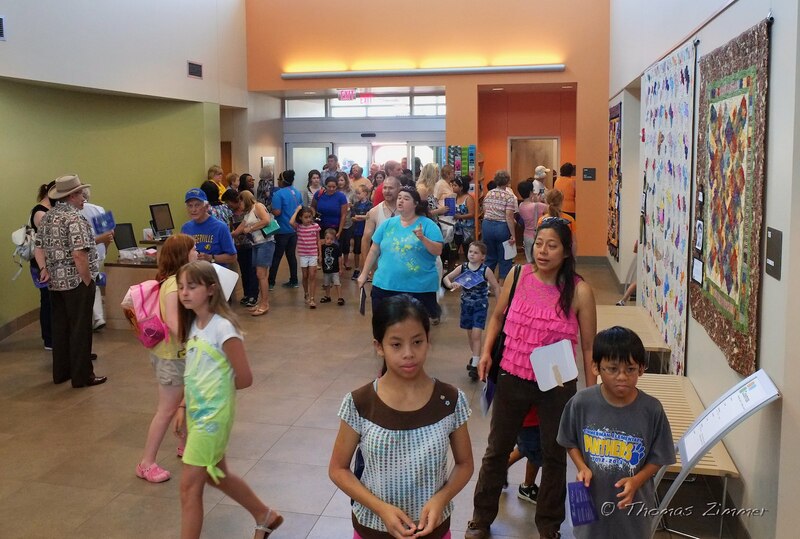 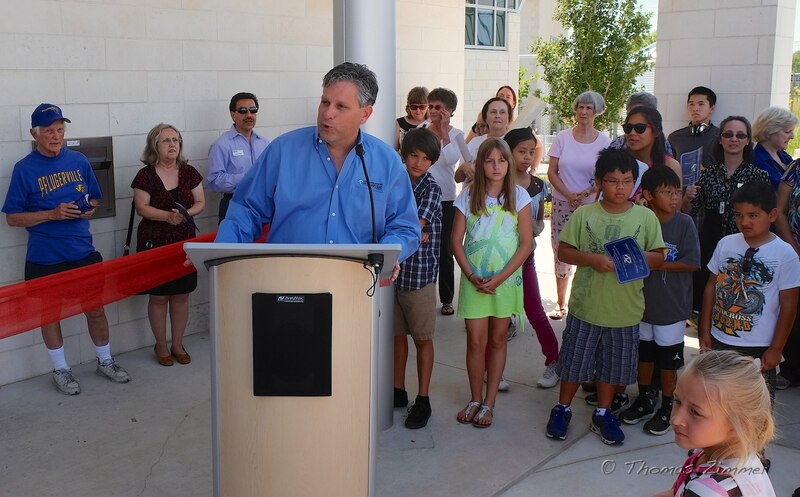 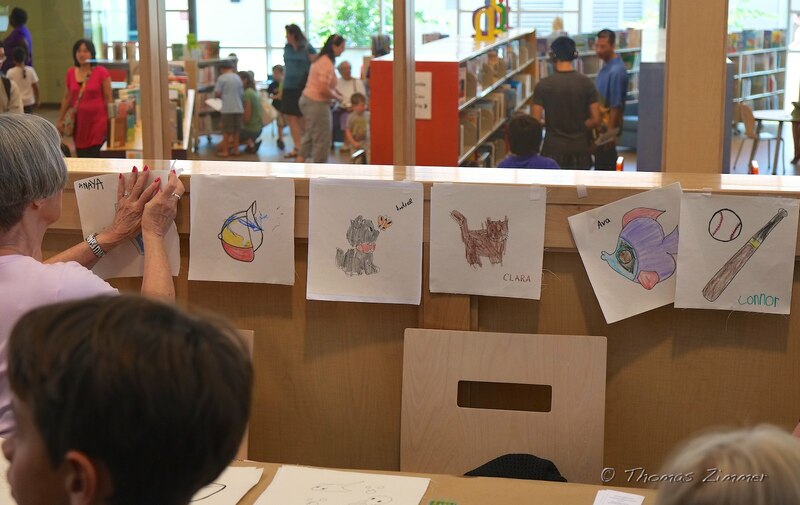 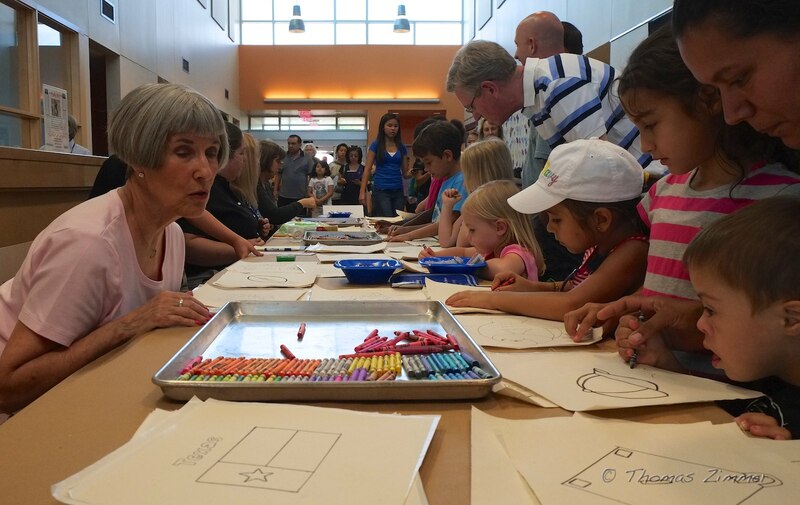 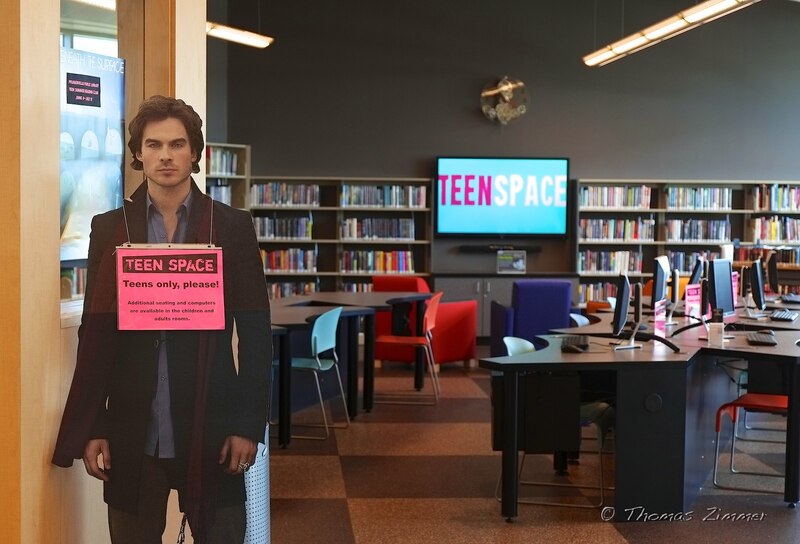 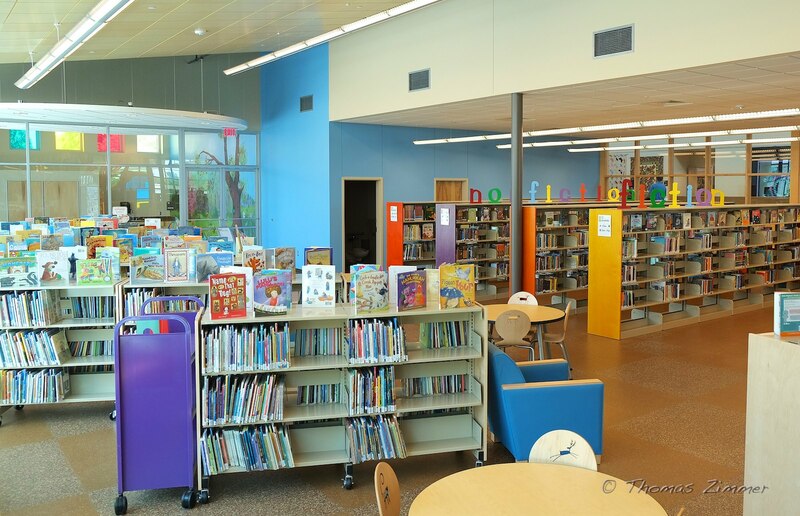 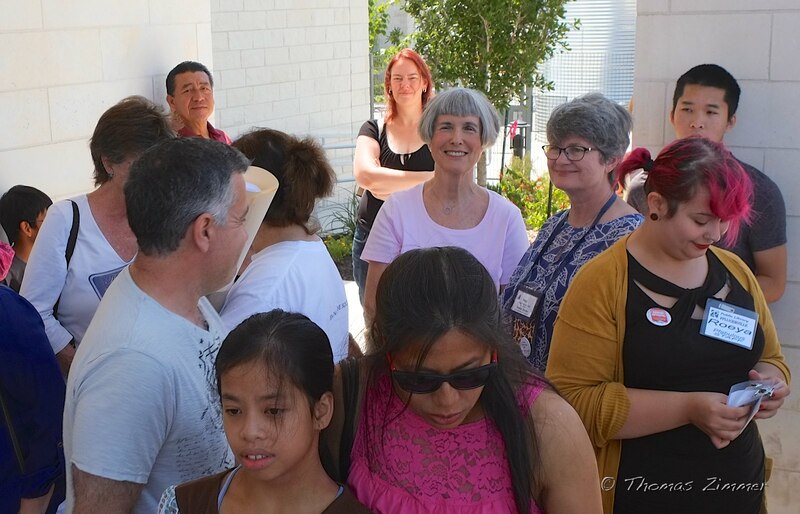 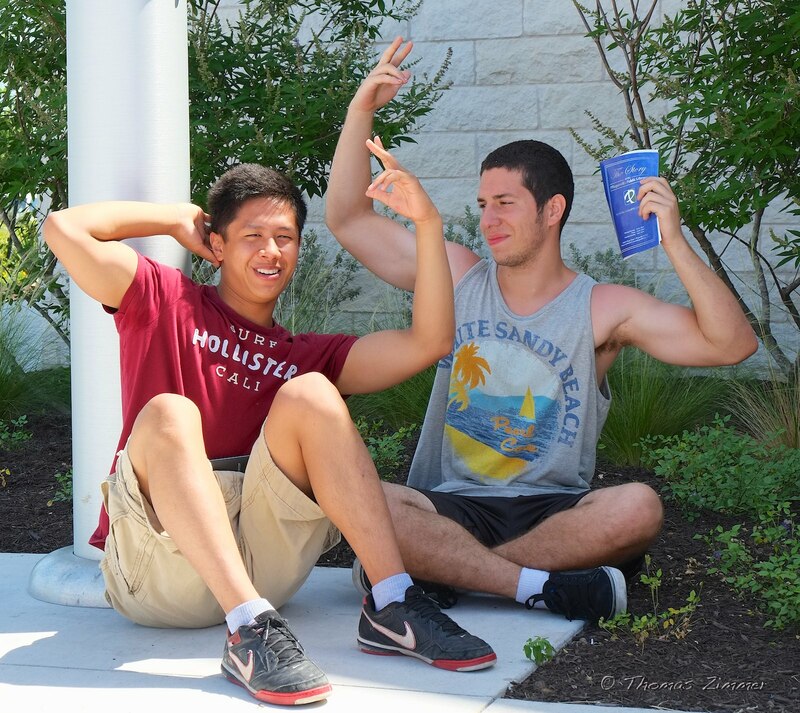 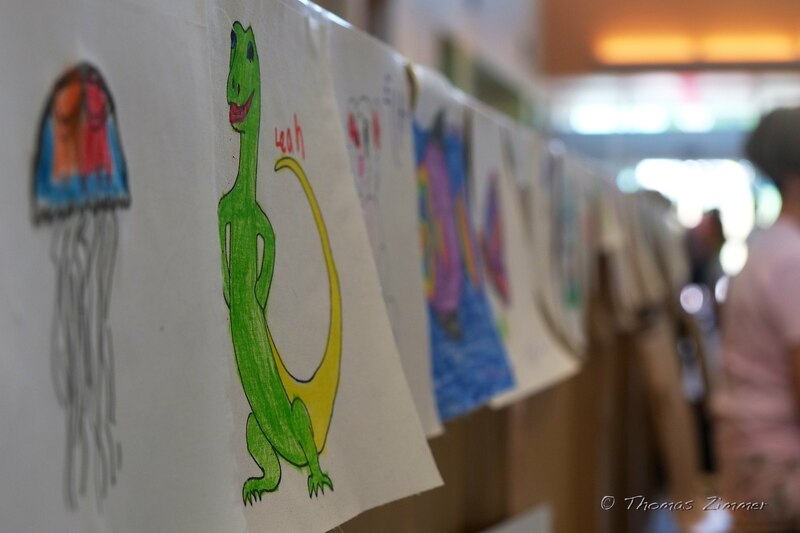 This post is about the grand opening of the Pflugerville library. 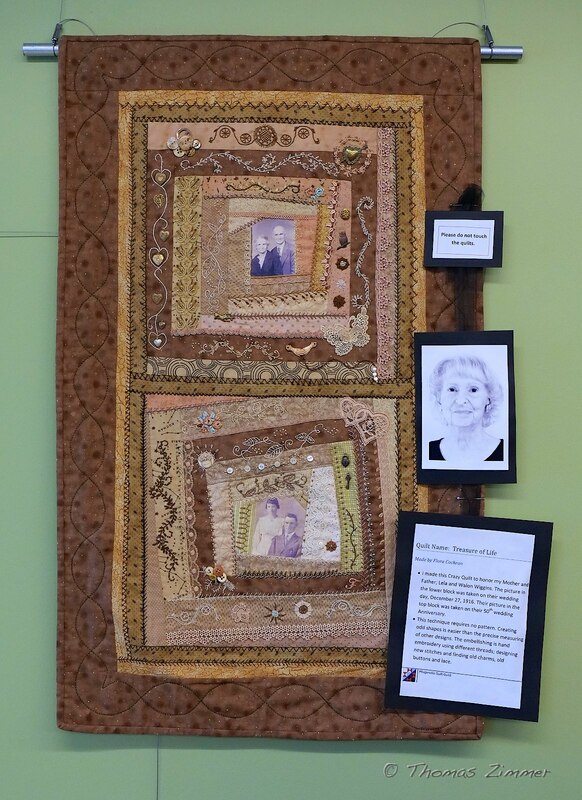 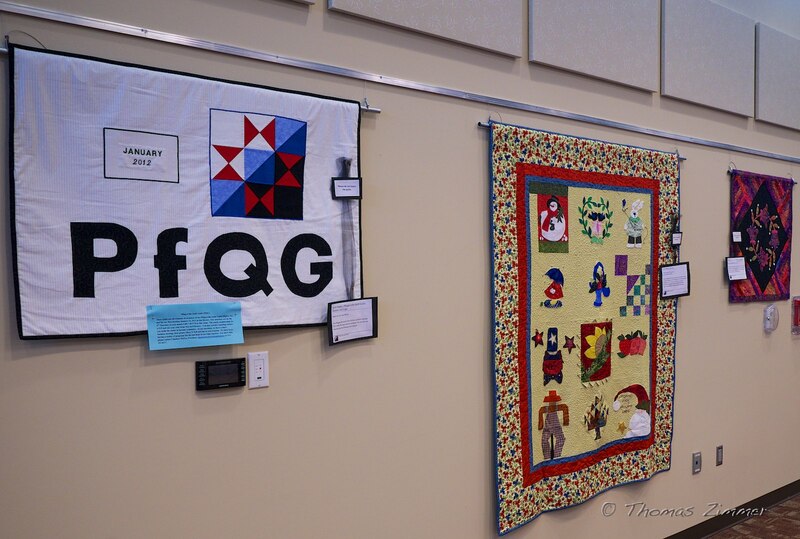 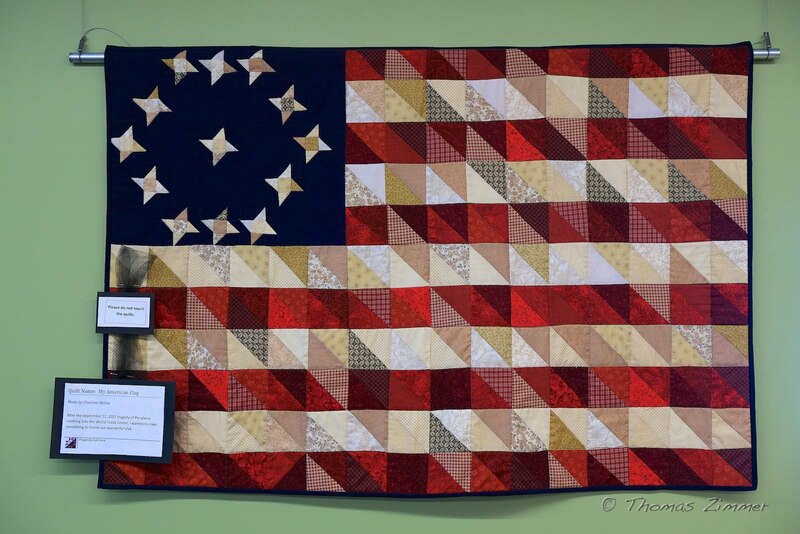 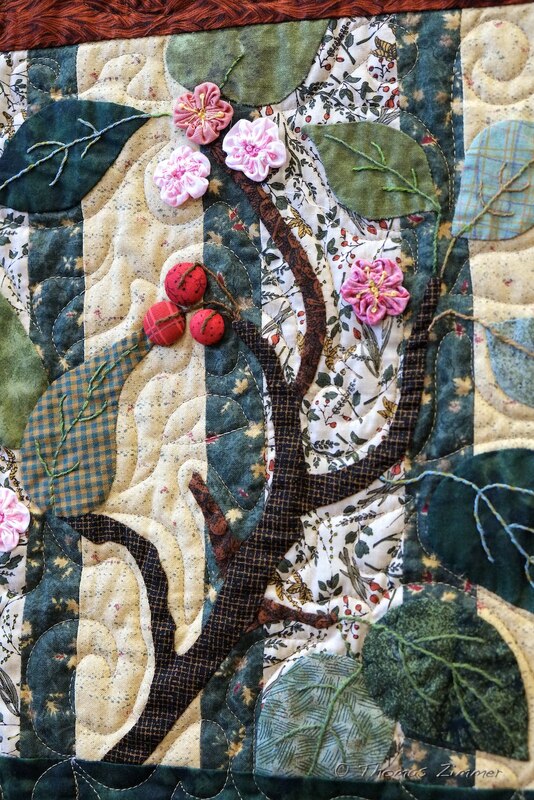 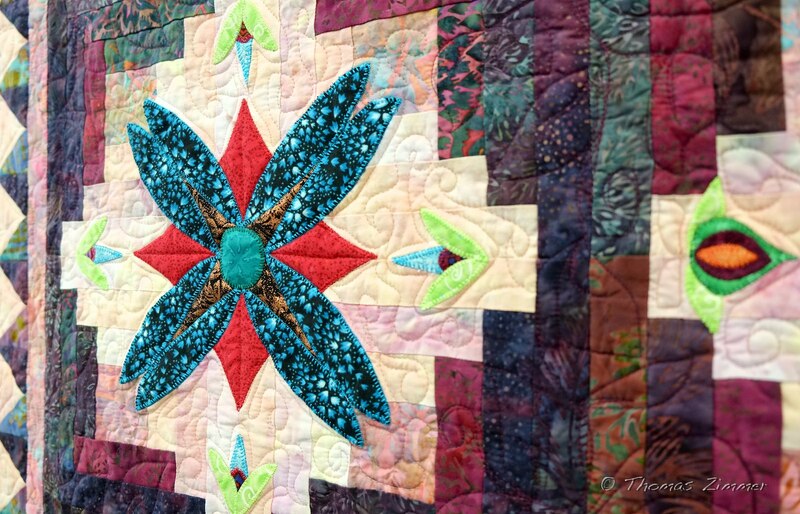 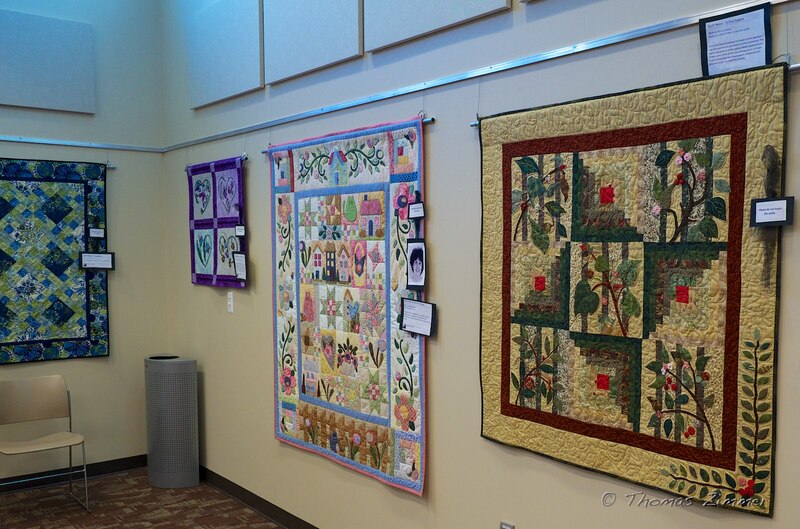 Debbie and I don’t live in Pflugerville, but Debbie is member of the Pflugerville Quilt Guild. 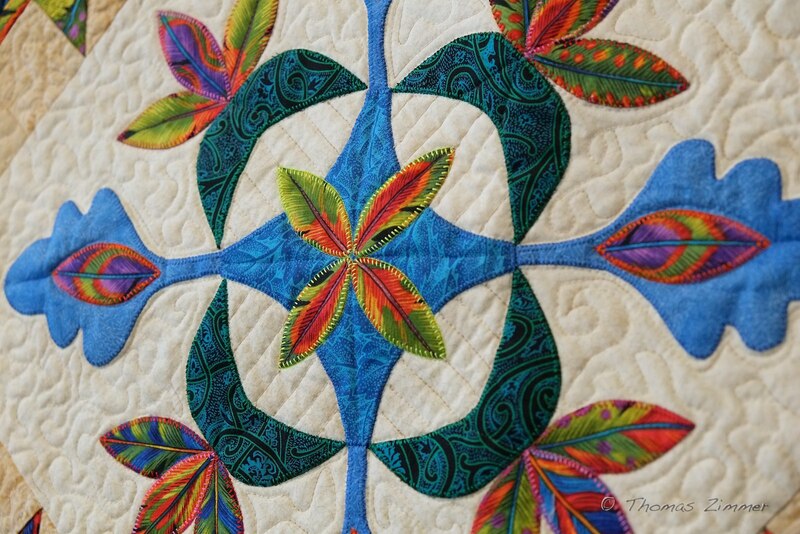 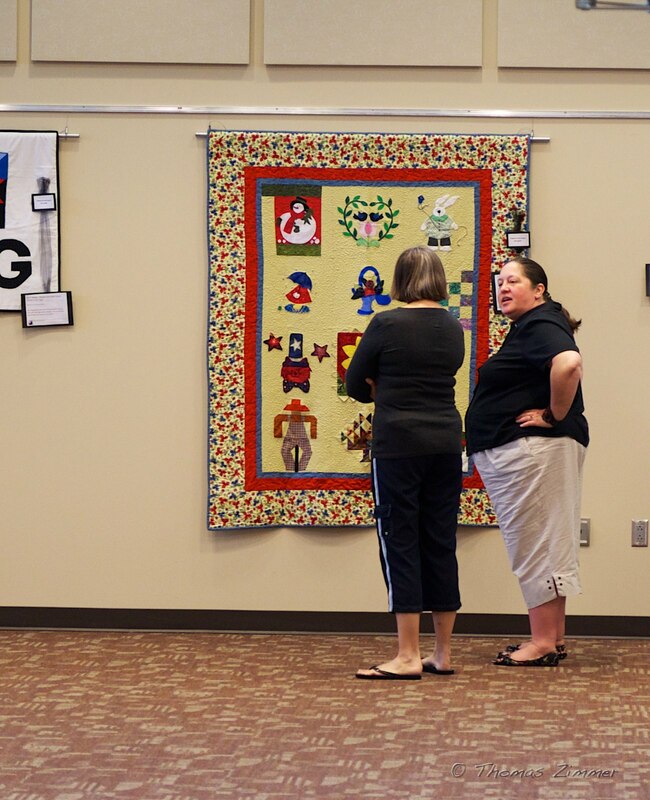 What is a quilt guild you may ask, well you can think of it as similar to the way bikers like motorcycles, quilt guild(ers) like (and make) quilts. 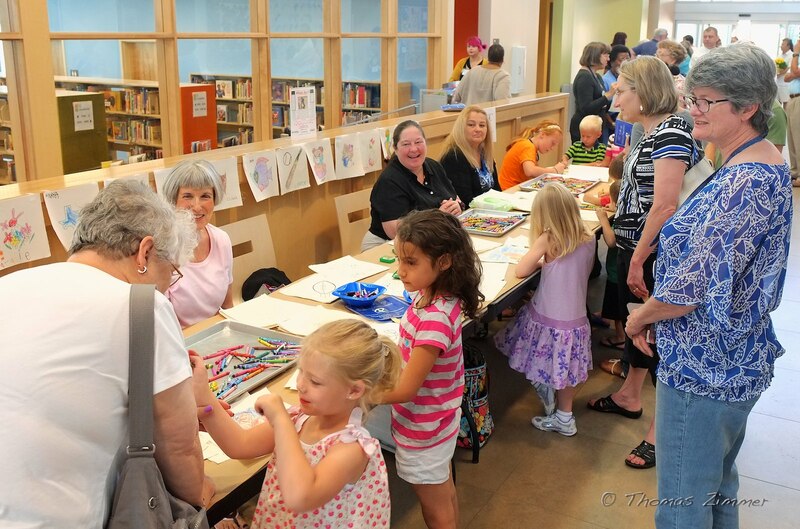 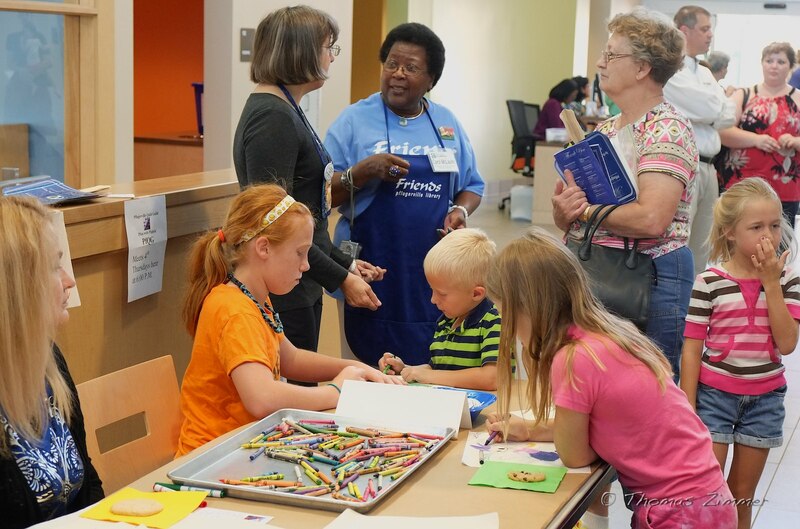 Ok, the library was having this grand opening, and the quilt guild usually meets in the library, so the quilt guild decided to do some promotion with the library grand opening by hosting a coloring station for the children of the families attending the event. 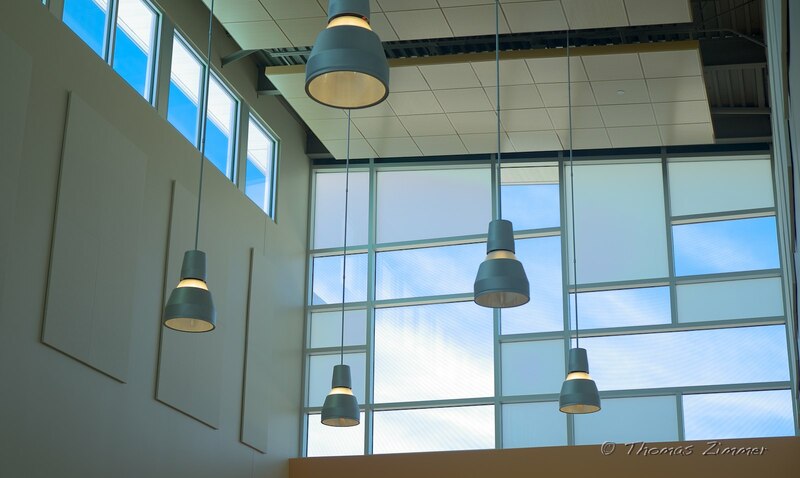 Since I’m not feeling much like riding lately I decided to attend and take some pictures, and I hope you enjoy them even if they aren’t about bikers. 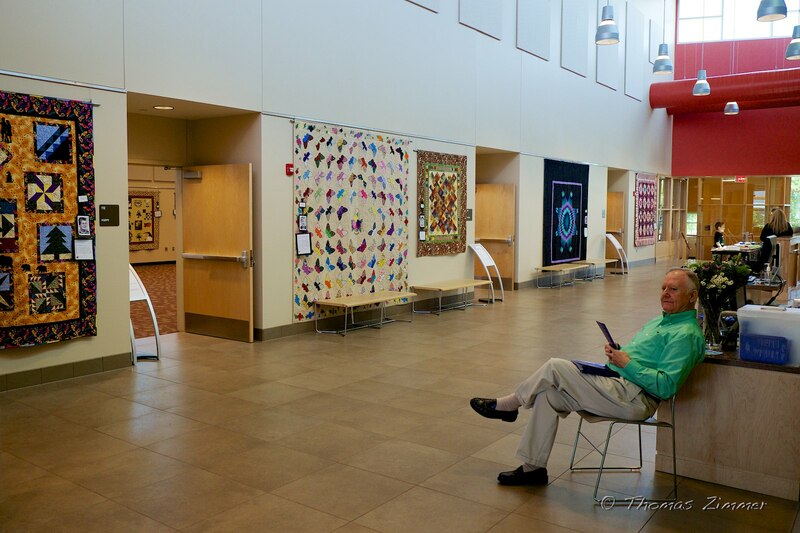 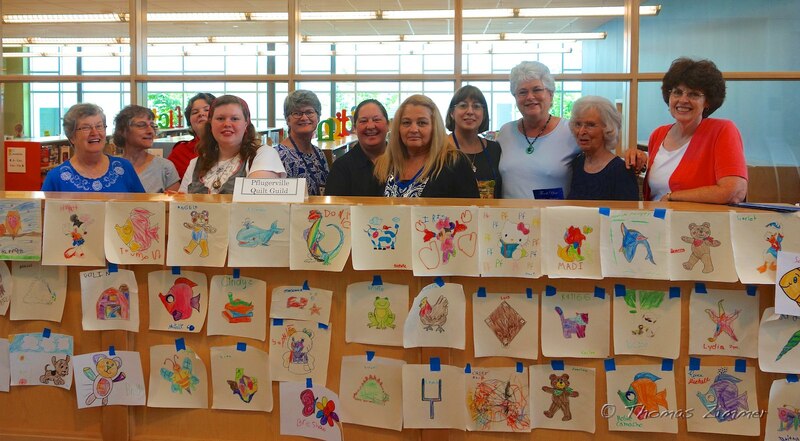 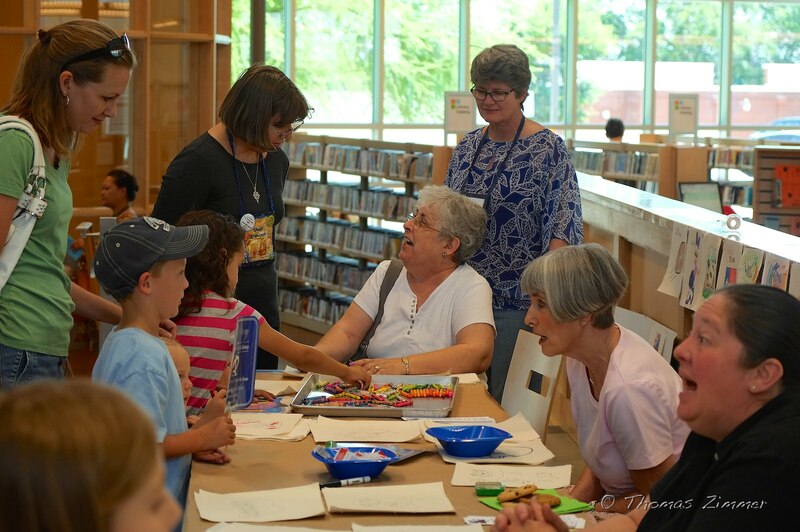 These are some of the Quilt Guild members that participated in the library grand opening. 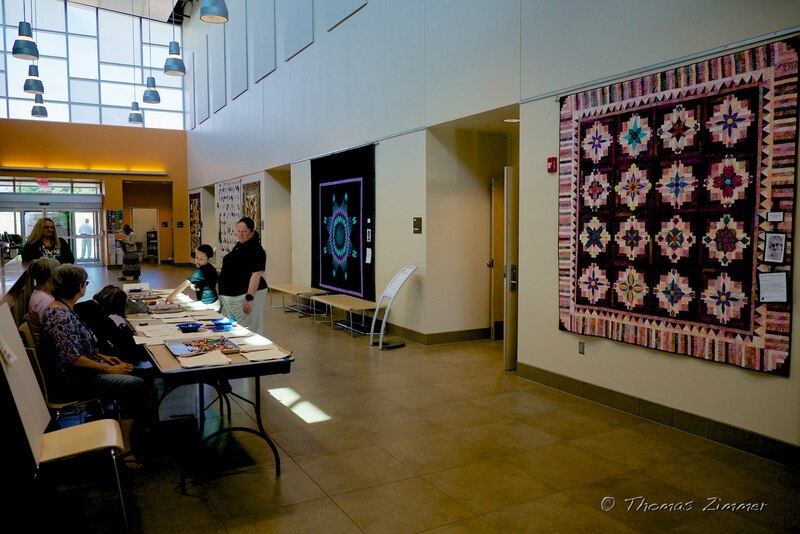 The pictures were colored onto fabric squares that will be assembled into small quilts. 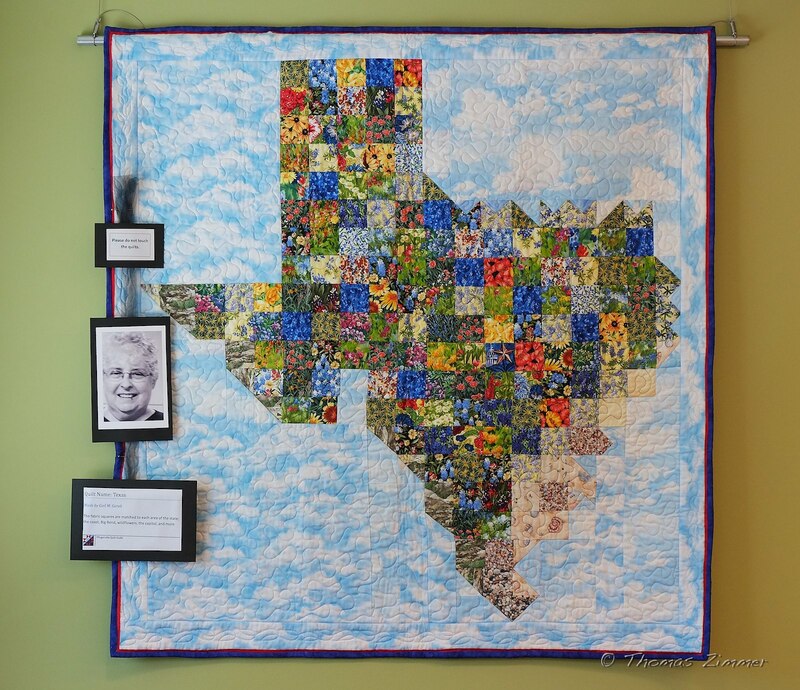 We hope to send some to Moore Oklahoma, for the victims of the recent tornado as well as other charitable organizations.